Elder Captains are a type of Fallen enemy. 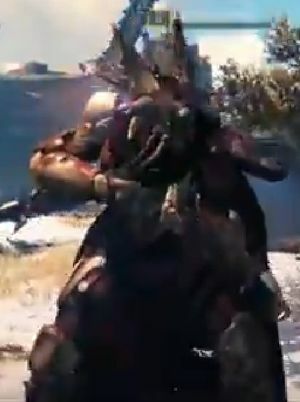 They will appear on harder activities such as Nightfall strikes. ↑ YouTube - Destiny Glitch - Invincible Fallen Captain!